Global geo-political tensions have started to play out in a larger way, with tensions between the United States and Russia and North Korea both, starting to rise. Last week, the US military used an 11-tonne bomb in a move aimed to target ISIS militants’ hideouts in eastern Afghanistan. Since last week, global gold prices firm up to a five month high and India’s equity markets have corrected from their recent record highs this month. Commodity-driven businesses, particularly in the metals space, will see improved earnings in the March-ended quarter, but some of the sectors such as IT, telecom, cement, automobile and utility stocks could lag the overall trend and continue to see weaker growth. Export-oriented companies in the IT and pharmaceuticals space are also expected to face headwinds. Companies like ACC, Tata Consultancy Services, HDFC bank and Yes Bank are amongst the major companies which will announce their earnings this week and will see greater investor attention. TCS’s earnings data, which is due Tuesday, will be closely watched, after Infosys’s disappointing earnings. 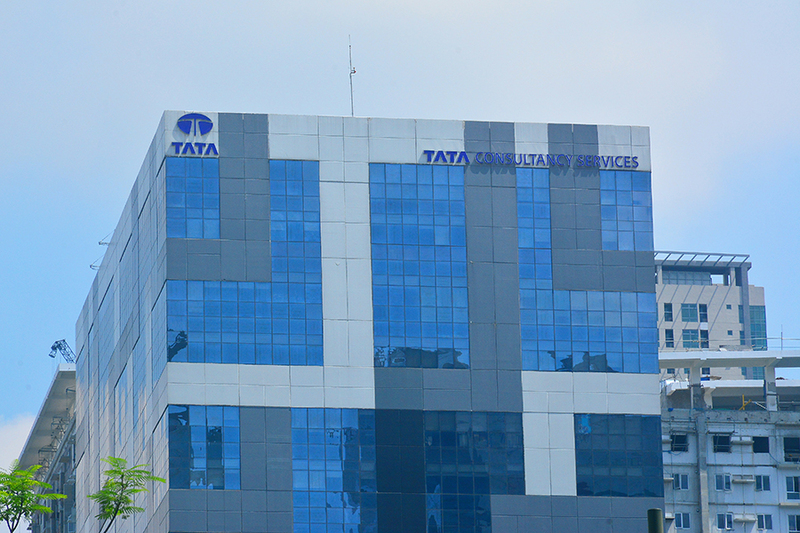 According to some analysts, TCS could also report muted net profit growth for this quarter, compared to the previous year. Wholesale inflation data for the month of March 2017 was announced today (April 17). It came in at 5.7 percent in March compared to a two-and-a-half year high of 6.55 percent. But retail or consumer price index (CPI) inflation, which the RBI uses as its benchmark, has risen to 3.81 percent in March, compared to 3.65 percent. These data points will become critical elements for the Reserve Bank of India (RBI), closer to its next policy, in early June. Other economic data has continued to come in the form of imports, which during the month rose to $39.67 billion, while gold imports rose to $4.17 billion, compared to $973.45 million in March a year earlier.